When transporting high value items, you need a moving company you can trust. 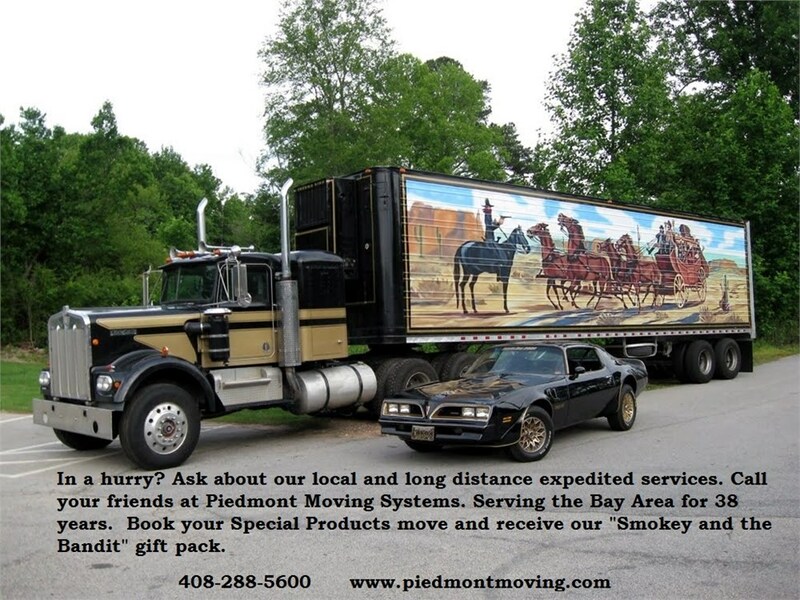 Piedmont Moving Systems has been the premier San Jose, California high value shipping company since 1981. We are committed to the highest standards, and that is why so many organizations trust us when they need to move high-dollar items or sensitive equipment. When you need a high value transport company, call the industry leaders. Local Pick-Up and Delivery: Moving across town? We’ve got you covered? Long Distance Pick-Up and Delivery: Moving across the country? We can handle that, too. Rigging and Installation: No matter the item, we have rigging solutions that will keep it protected, so we can deliver it safe and sound. Display and Exhibit: Setting up and taking down exhibits-especially those that include high-value items-is best left to the professionals at Piedmont Moving Systems. White Glove: We have nearly 40 years of experience moving very delicate items, and we know how to treat them with the utmost care. Lab & Medical Equipment: This expensive gear will be transported only by those trained to handle sensitive equipment. Computer & Electronics: Whether you’re moving a few computers or high-end IT equipment, our high value shipping company is the best one for the job. University & School: Leave the heavy lifting to the moving professionals at Piedmont Moving Systems. Fine Arts: We understand your anxiety in handing over such precious items, but we are trained in how to handle them, and we’ll treat them with great care. Retail Kiosks: Whether you’re moving your kiosk to a new permanent location or just setting up somewhere for the weekend, we can help. ATM Machines: Sensitive equipment won’t be jostled around. Instead, it will be secured properly to arrive in perfect condition. Retail Fixtures: Not only can we move your retail fixtures, but we can help with tear down and set up as well. If you have high value transportation needs then contact Piedmont Moving Systems to learn more about all of our services. Give us a call or fill out our online contact form to receive a free, no-obligation estimate.